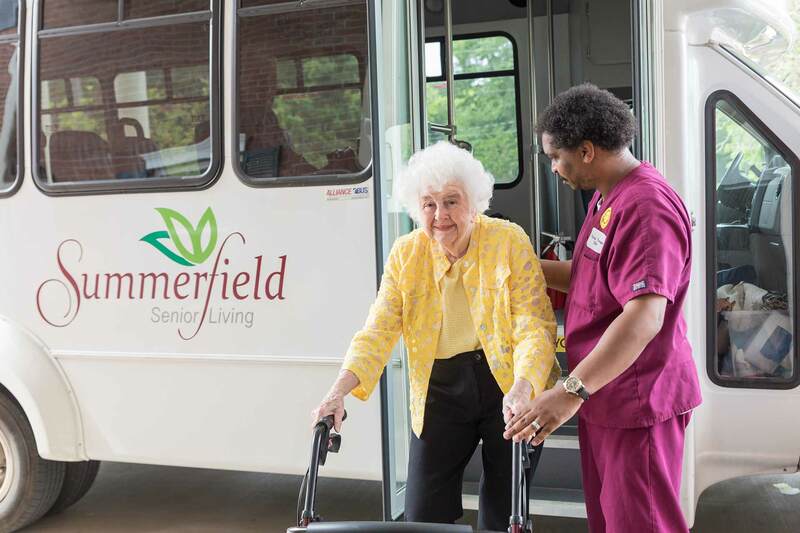 At Summerfield, we have always strived to engage and enrich the health and spirit of our residents by providing them with the best services in our industry. 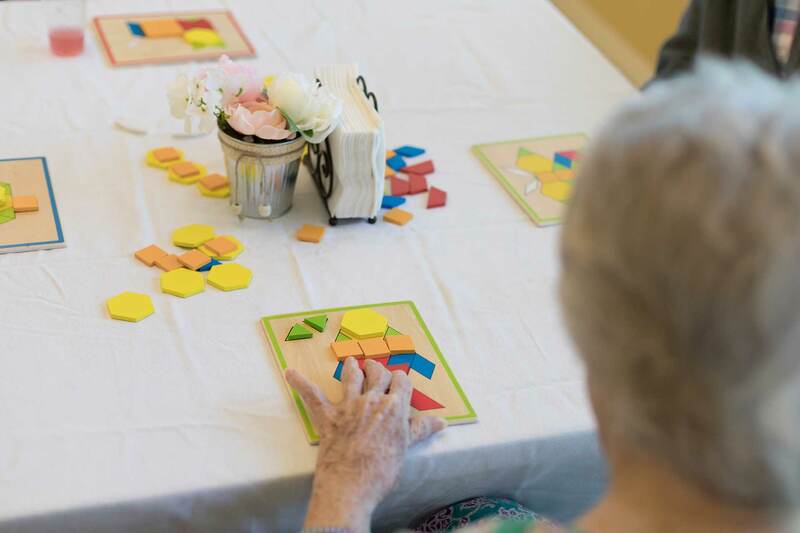 Dedicated to creating a stimulating and invigorating environment, our team helps residents thrive and continue to experience the rewards of a long and productive life. Recently we decided to update our website and branding to better convey our own values and approach to the unique way we care for our residents. One of our main goals for the new website was to make for an easier user experience when exploring all of the options Summerfield has to offer residents. 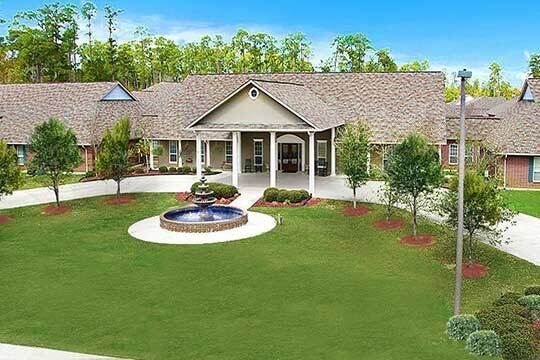 We also wanted to highlight our communities and the excellent features and amenities each one specializes in.  We love our new look, iconography, and overall presence of branding because it conveys the attention to detail we have in caring for your loved ones. We’ve even built in social interactions so you can view what your loved ones are up to on a daily basis. 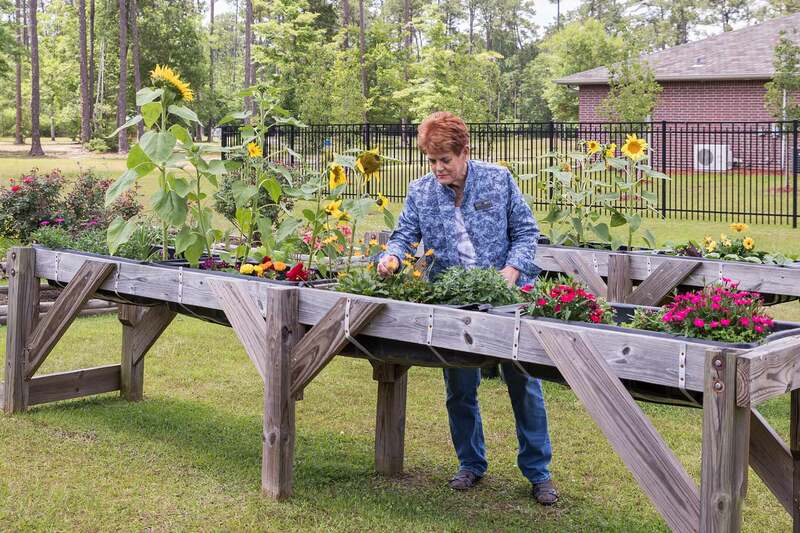 Additionally, our blog features the latest news, scheduled events, and articles helpful to anyone who may be interested in senior living at Summerfield. Providing environments in which our residents thrive is our number one priority, and we believe our new website now better conveys that mission. 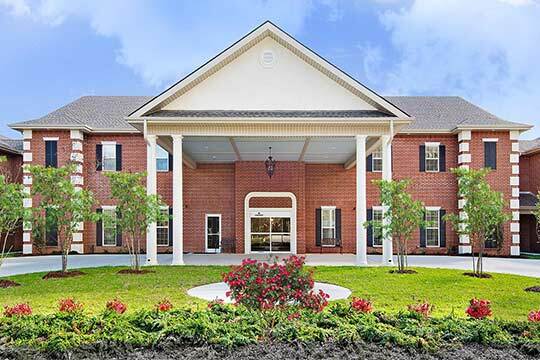 If you or your loved one is considering a move to a senior living community, consider Summerfield! 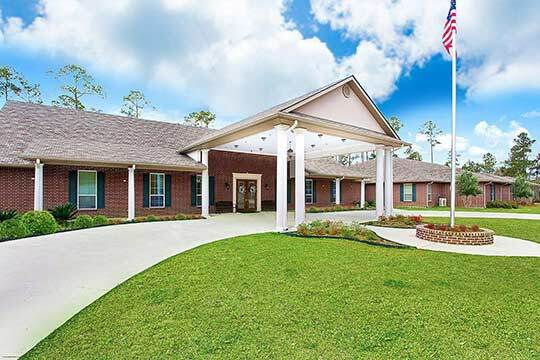 With first-class amenities and accommodations important to today’s 55 and older seniors and their families, we pride ourselves on offering the best in independent living, assisted living, and memory care programs. Visit lifeatsummerfield.com to learn more about our communities and to schedule your guided tour.